CORRADO TRUCKER CAP. A CLASSIC TRUCKER CAP WITH A GRAPHIC INSPIRED BY THE ARCHIVES. 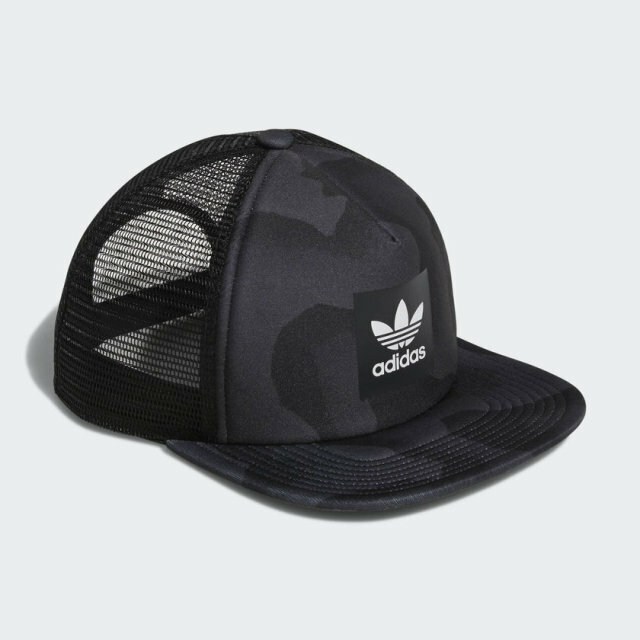 The easy and versatile trucker cap will always have a place in streetwear. 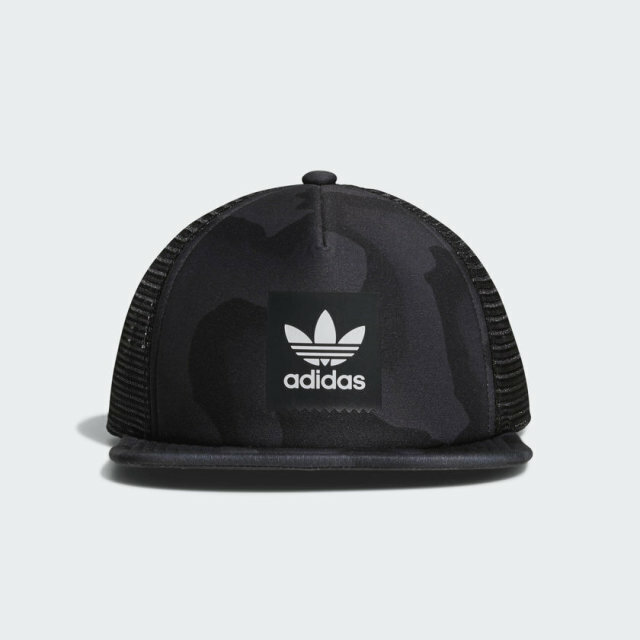 This cap is made with lightweight doubleknit backed by airy open mesh. 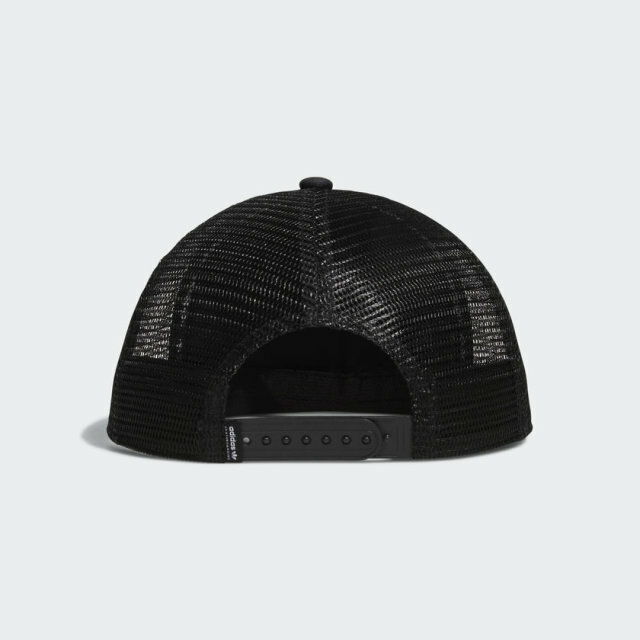 It snaps in back and comes with a flat brim you can custom shape. 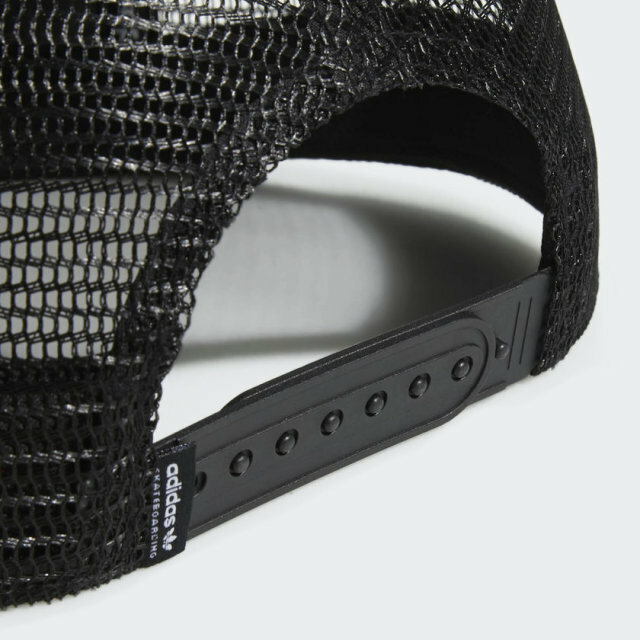 Flat brim Adjustable snapback closure. Trefoil logo on front. Product colour: Black/Multicolor.